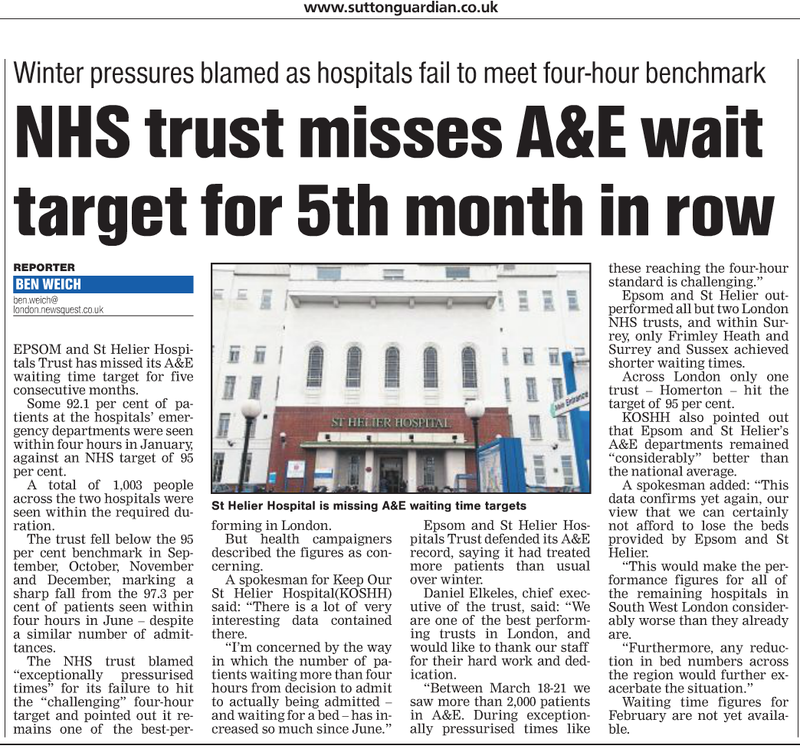 The Sutton Guardian have today run a story in the print edition of their newspaper, covering the fact that the Epsom & St Helier University Hospitals NHS Trust have missed the government's A&E target for 95% of patients to be seen within 4 hours, for August 2015, September 2015, October 2015, November 2015, December 2015 and January 2016. 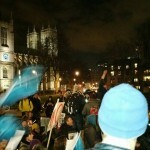 We previously covered this item when the story went live on the Sutton Guardian website here. 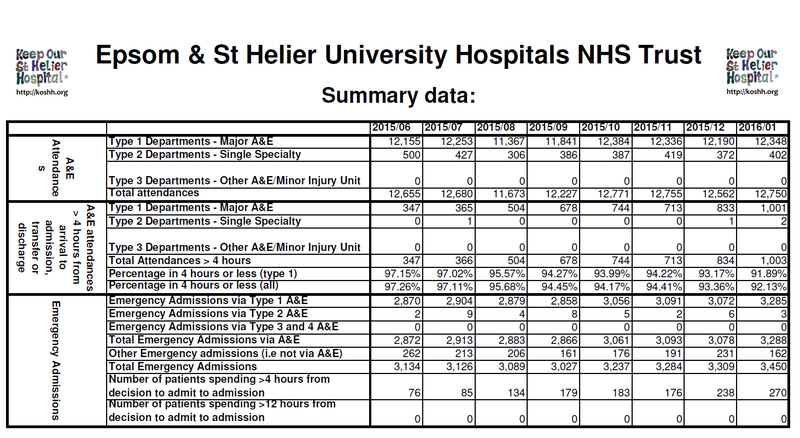 Due to choices made by our current government, A&E targets are being routinely missed all over England (national average percentage of patients seen within 4 hours for January was 88.7%), but the hardworking staff at Epsom & St Helier have managed to deliver 92.1%. 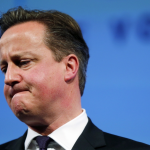 Data for February 2016 and onwards has not yet been published on the Department of Health website. We have compiled the following from the Department of Health data. As you can see, apart from the usual dip during the summer for August and September, the number of attendances at A&E has changed little over the time period shown.